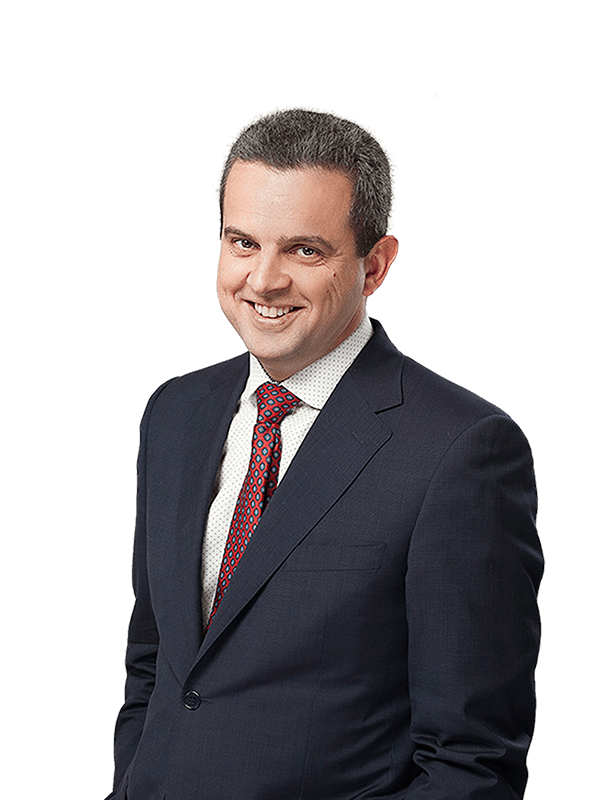 Sayenko Kharenko has acted as Ukrainian legal counsel to Anheuser-Busch InBev S.A./N.V. (AB InBev) and SUN InBev Ukraine in relation to the combination of the Russian and Ukrainian businesses and assets of AB InBev and Anadolu Efes Biracilik ve Malt Sanayii AS (Efes), two of the world’s largest brewing companies, and the creation of a joint venture. 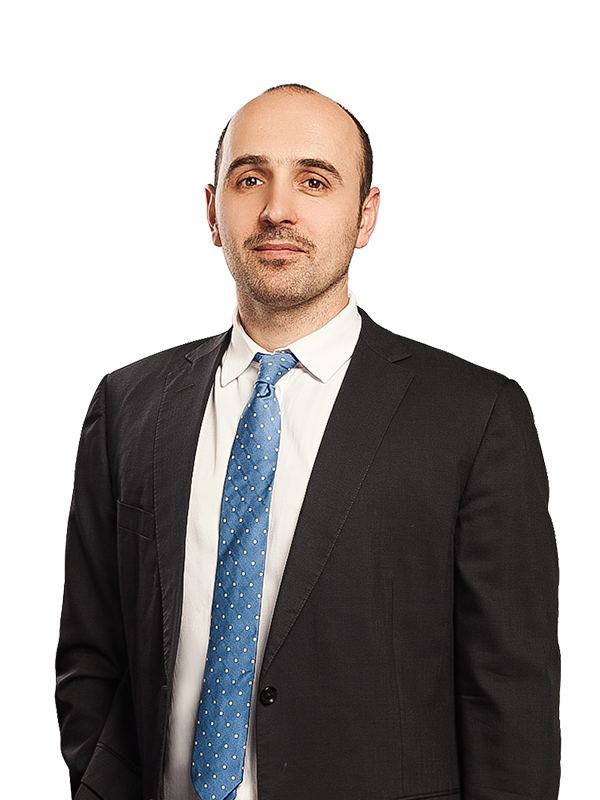 Cleary Gottlieb Steen and Hamilton LLP acted as AB InBev’s global counsel, while Efes was represented by Norton Rose Fulbright LLP. As a result of the combination of the Russian and Ukrainian businesses, the joint venture company AB InBev Efes BV will operate 14 brewing factories (three of which are located in Ukraine) and two malting plants through its subsidiaries. With the approximate value of the combined Russian and Ukrainian businesses and assets being around EUR 1.69 billion, the deal appears to be the biggest joint venture in the beer industry and one of the most significant Ukrainian M&A transactions over the last few years. “The market will become more competitive. Furthermore, we are sure that the concentration shall positively impact the Ukrainian market. Initially, we will be able to restore the brand portfolio of Efes Ukraine, which by itself will enlarge the offer of products to consumers. Fans of Efes trademarks shall have an opportunity to enjoy their favorite beer tastes again,” said Denis Khrenov, the CEO of PJSC “SUN InBev Ukraine” in his comments to the media. Sayenko Kharenko provided full-scope legal support for the transaction, including advising on complex corporate law matters, drafting and negotiating transaction documents, assisting with transfer of IP assets in Ukraine, obtaining merger clearance from the Antimonopoly Committee of Ukraine (AMC), providing deal implementation support, pre-closing and closing assistance. “This deal presented a number of legal and regulatory challenges, especially from the competition law perspective. The complex deal structure requiring several approvals from the AMC and novel approaches of the competition authority in segmentation of the relevant beer market threatened to delay business processes. Only efficient coordination of all project teams and the business-oriented approach of the AMC helped the parties secure merger clearance within less than five months and accomplish all the restructuring steps ahead of schedule,” said Vladimir Sayenko, Sayenko Kharenko partner heading the firm’s competition and corporate/M&A practices. AB InBev is one of the world’s largest transnational beverage and brewing corporations. Its brand portfolio includes, among others, Budweiser, Corona, Stella Artois, Leffe, Hoegarden, Franziskaner Weissbier and Löwenbräu. Ukrainian brands include Chernihivske, Rohan, Taller and Yantar. Efes is an international brewing company with products consumed in 70 countries of the world. Its brand portfolio comprises such well-known trademarks as Velcopopovicky Kozel, Miller, Beck’s and Efes. 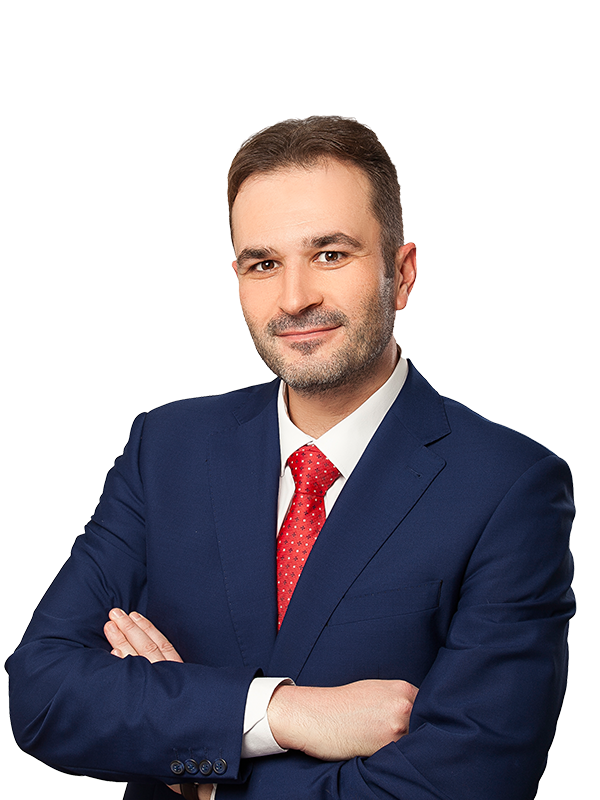 Sayenko Kharenko’s corporate team was led by counsel Dmytro Korbut with support from associates Ilhar Hakhramanov and Mykola Lykhoglyad under the general supervision of partner Oleksandr Nikolaichyk. 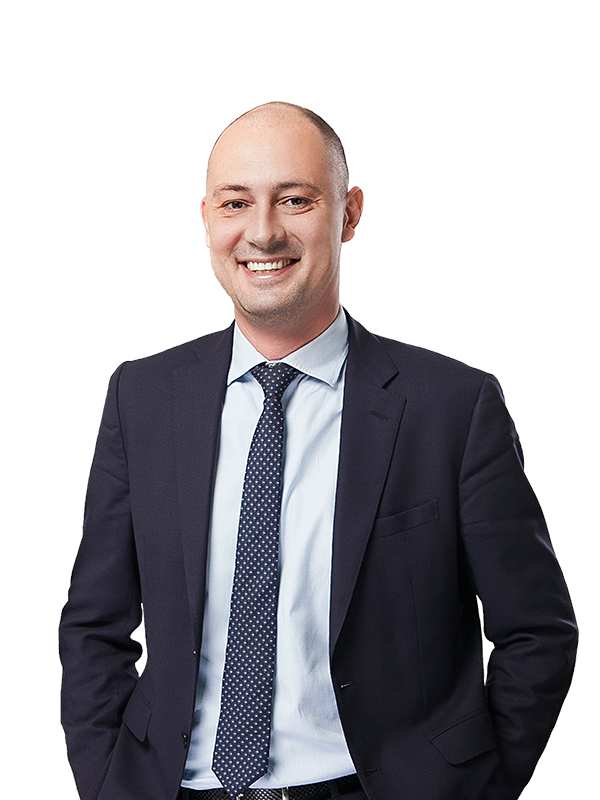 Counsel Maksym Nazarenko, senior associate Julia Kuyda and associate Igor Pomaz advised on antitrust matters under the supervision of partner Vladimir Sayenko. 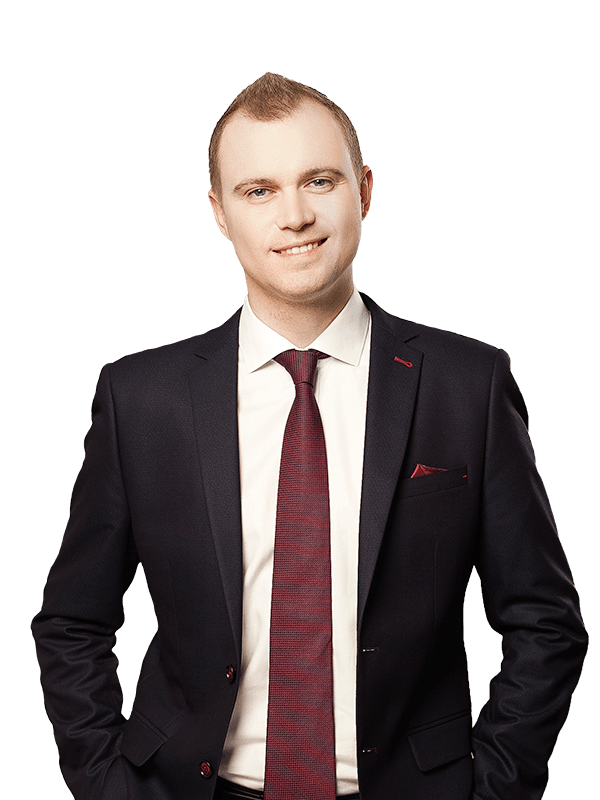 Counsel Oleg Klymchuk advised on IP law matters.